The Doubletree site in October last year. 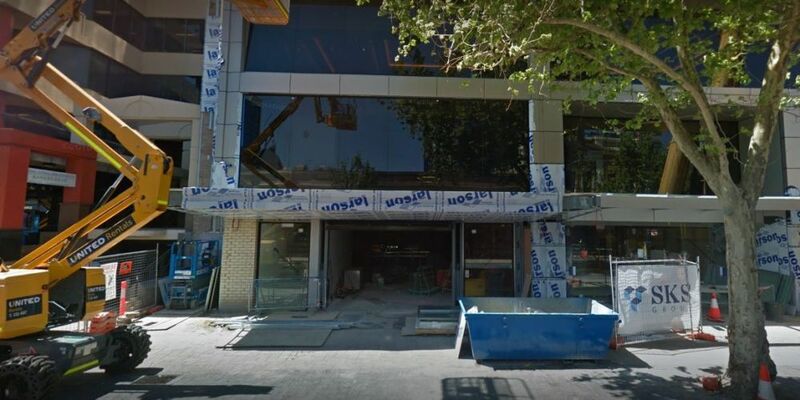 THE construction sector watchdog has started legal proceedings against the CFMMEU after one of its officials allegedly racially abused a site safety supervisor at a Perth project. Australian Building and Construction Commission chief Stephen McBurney said the incident unfolded at the DoubleTree by Hilton hotel site in Northbridge in February and charges filed in the Federal Court last week had now been served on the union. Mr McBurney said two union officials lawfully came onto the site to investigate a safety issue and had a dispute with the non-Caucasian supervisor, who they told to clean up a walkway. Mr McBurney said the supervisor replied it wasn’t a walkway but a clean up would be done when workers returned to site, rejecting calls to do it himself. One of the officials allegedly shot back: “This is Australia, not your third world country. Do it now” and used profane language, calling the man a “third world joker”. “The abuse then continued for some time,” Mr McBurney told 6PR radio on Tuesday. CFMMEU WA state secretary Mick Buchan said the union would vigorously defend the allegations.